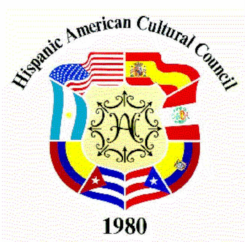 Dear members and friends of the HACC, to promote the Hispanic Culture thru the Arts, Education and Cultural-Social Activities; the HACC welcomes monetary donations as well as enthusiastic volunteers who are able to recognize that by helping our community we help ourselves and our country. Join the Board of Directors, your ideas and hard work are may be what we need to get ahead! If you qualify for a tax exempted contribution beyond customary donations, please request our 501 (3) C letter for the IRS. This leatherhead document will state: the date, your name, amount donated and verifies that no goods or services were received by you in return for your contribution.